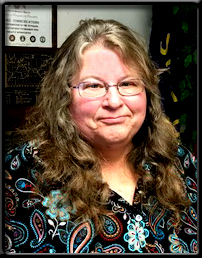 Professional PC Consultant otherwise known as “The Goddess of Geek,” Researcher, & avid people watcher, Peggy Ann Rowe-Snyder started her genealogical quest at age 15 after watching the mini-series, “Roots” with her parents. This obsession has fueled her love of history, study of cultures & societies in every epoch. Today she is 53 years old with four children (32yrs through 16 yrs old.) she’s tried to pass the love down to. This website is an attempt to share the knowledge she has gained about her family ties with others who may be interested in the same. She does not guarantee 100% accuracy and does hope that you will send corrections to her. To learn more about her, click the “about” button in the page menu. Thanks!